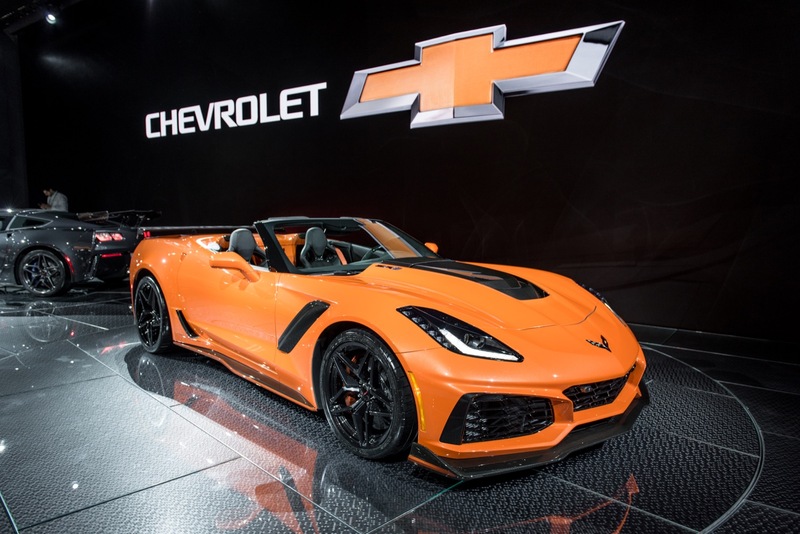 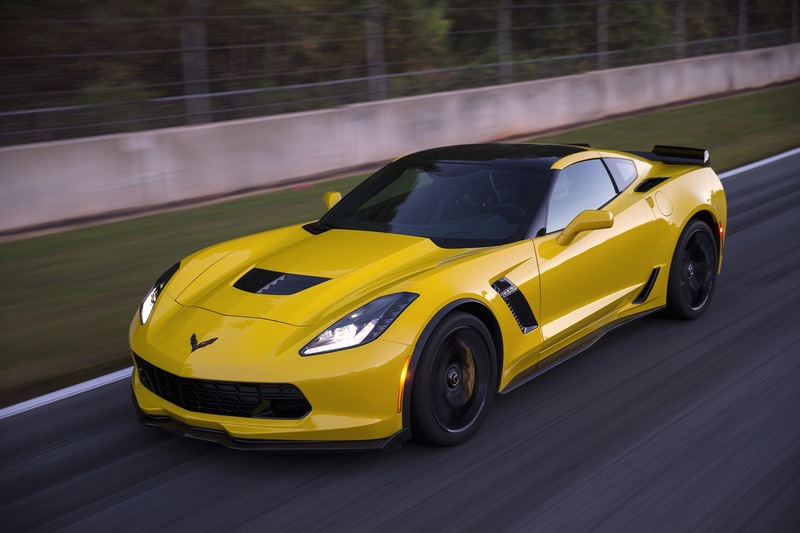 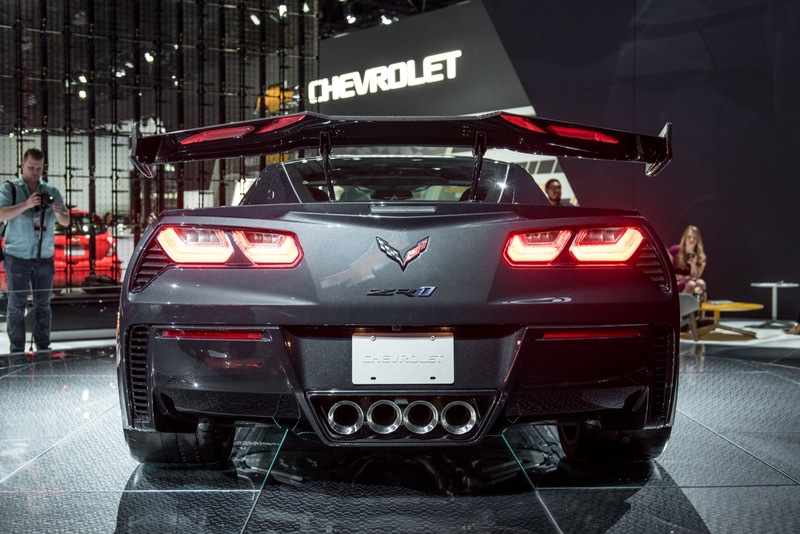 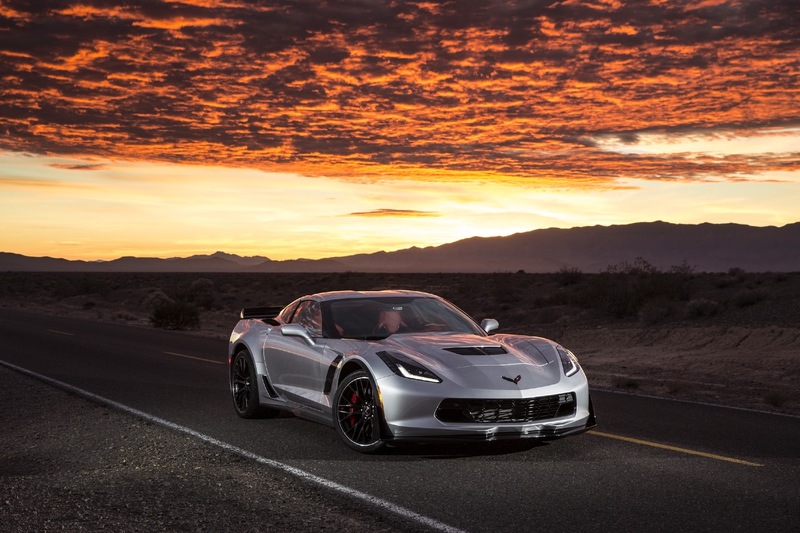 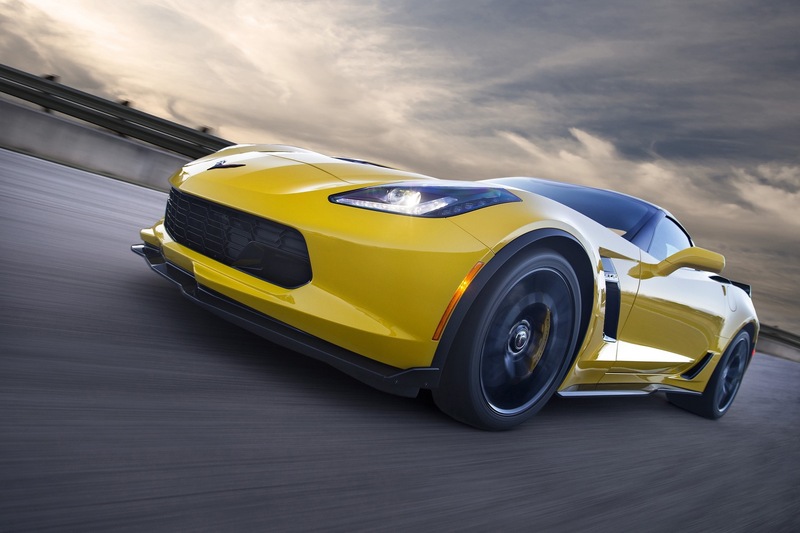 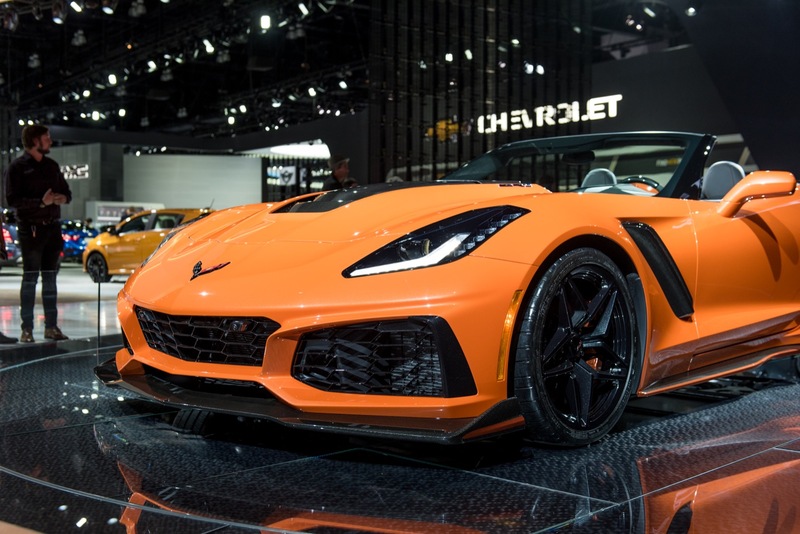 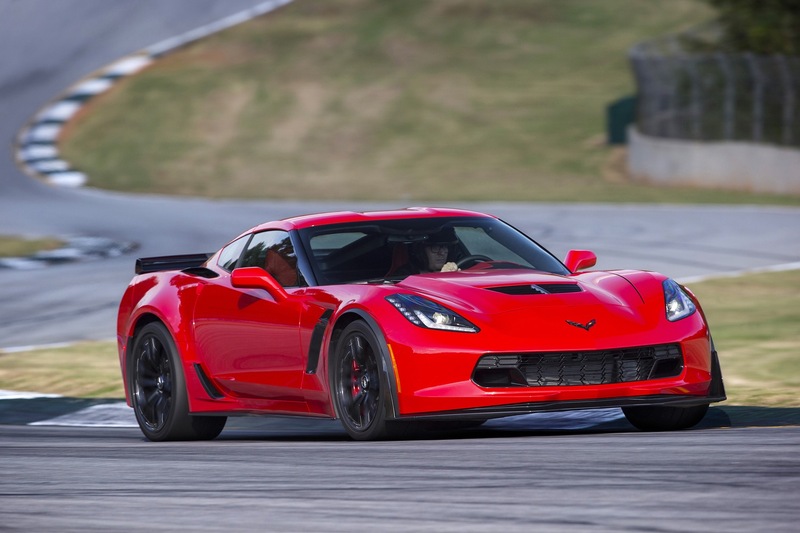 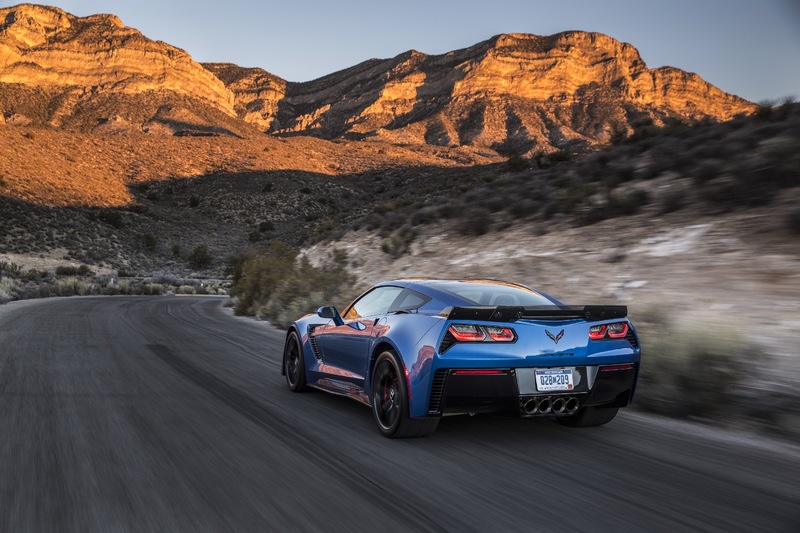 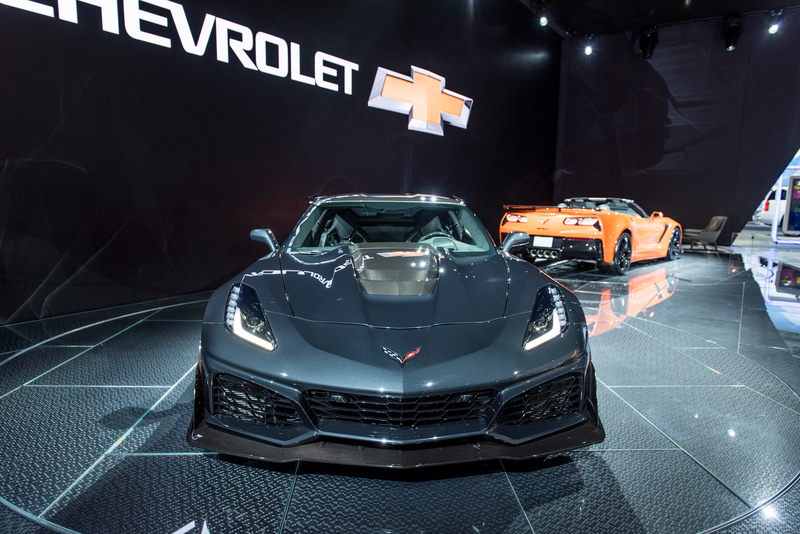 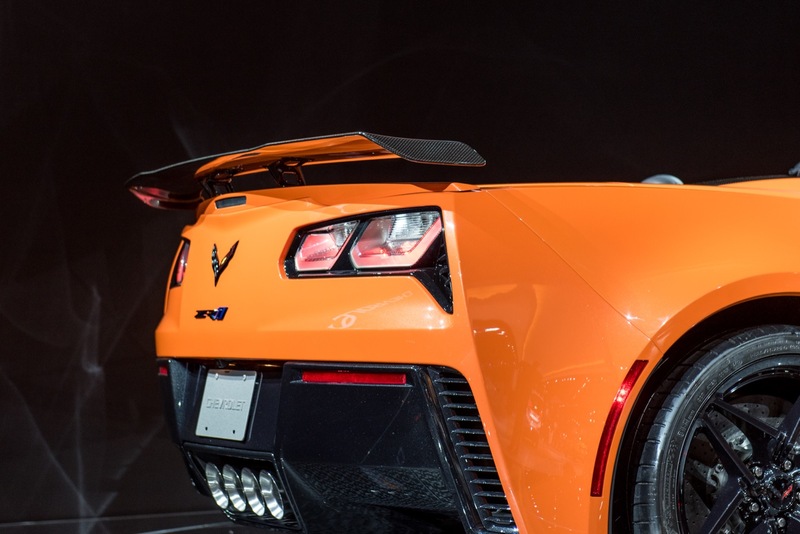 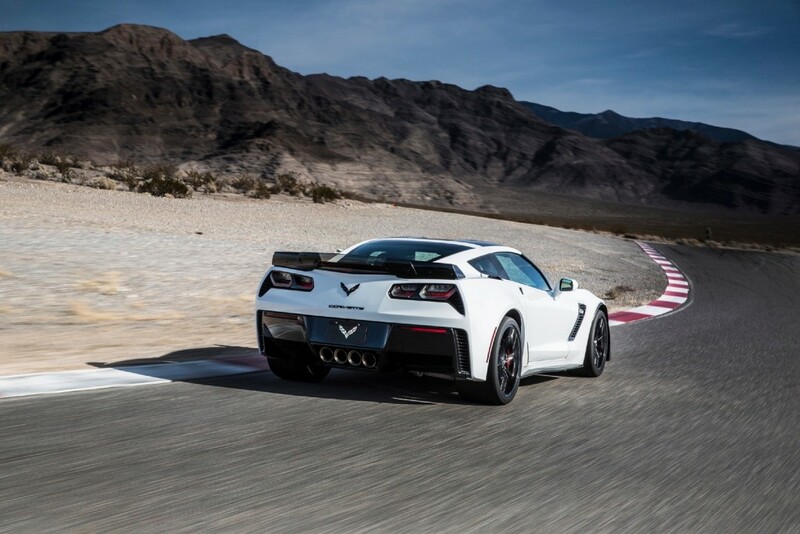 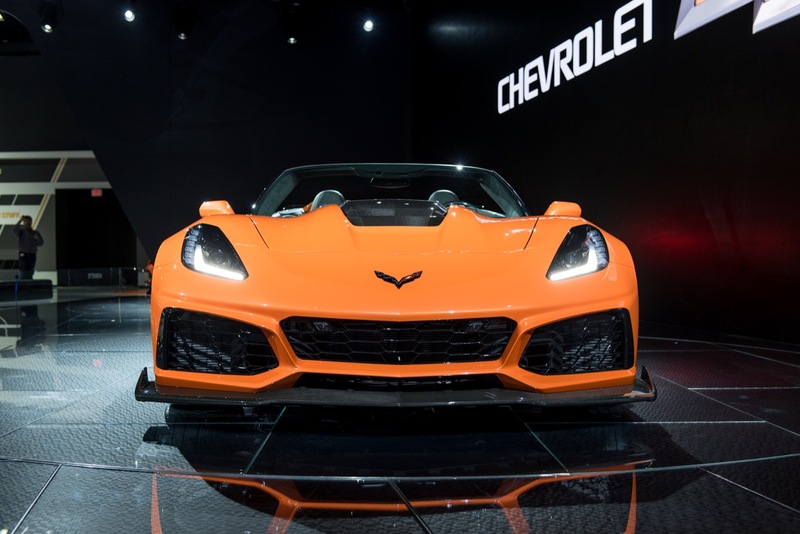 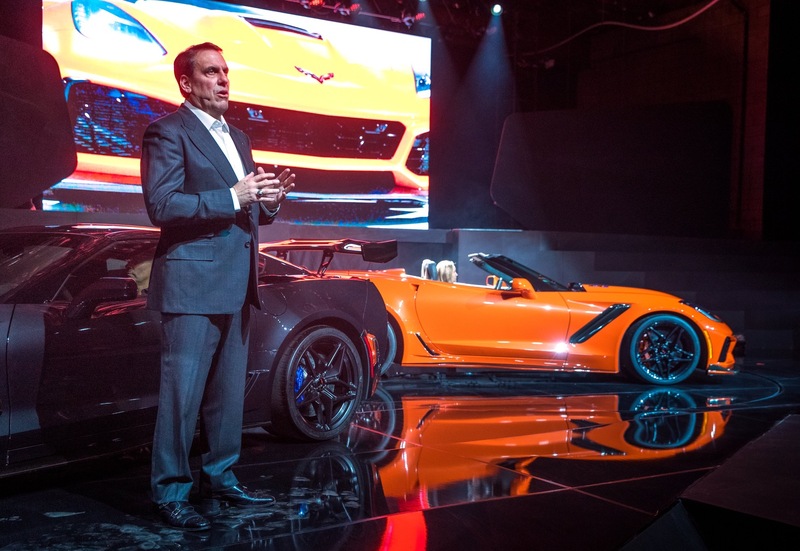 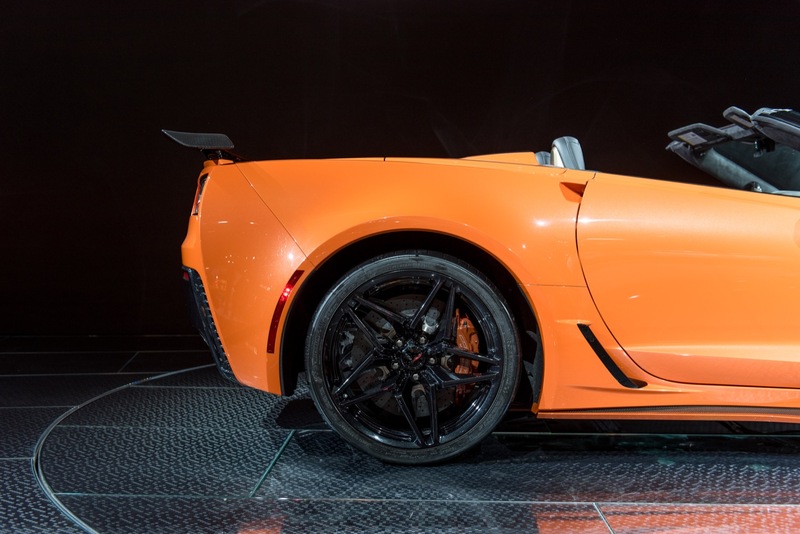 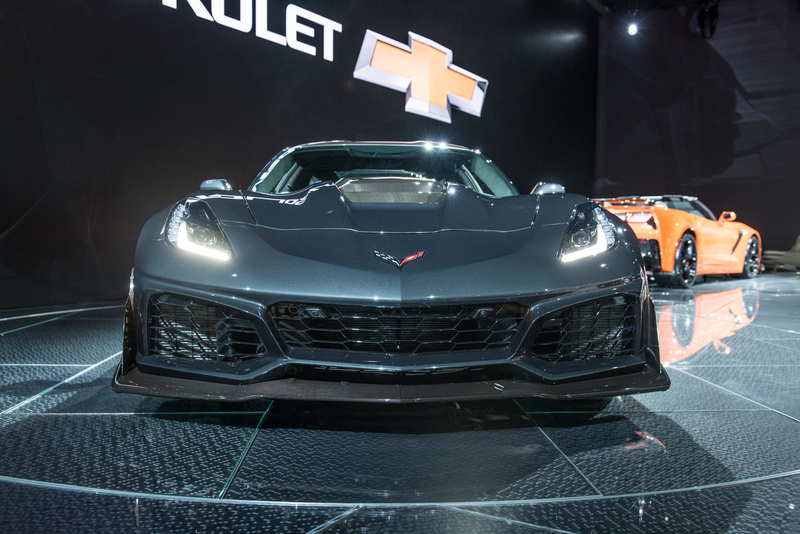 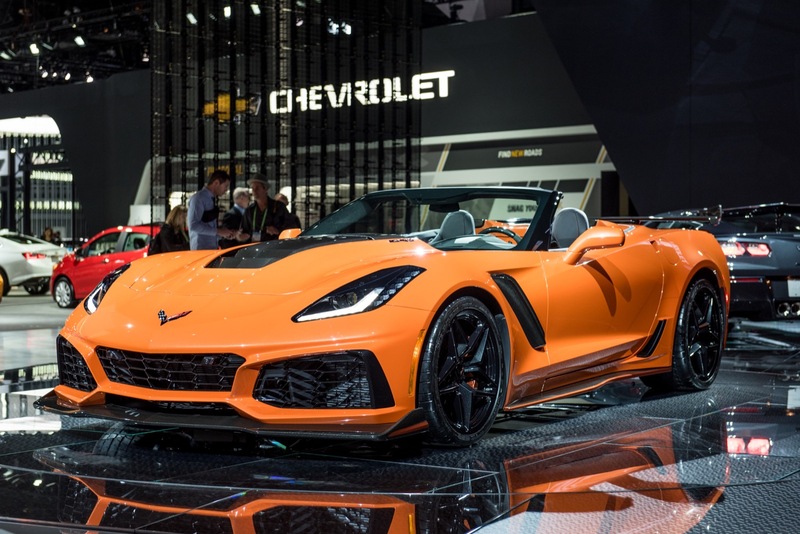 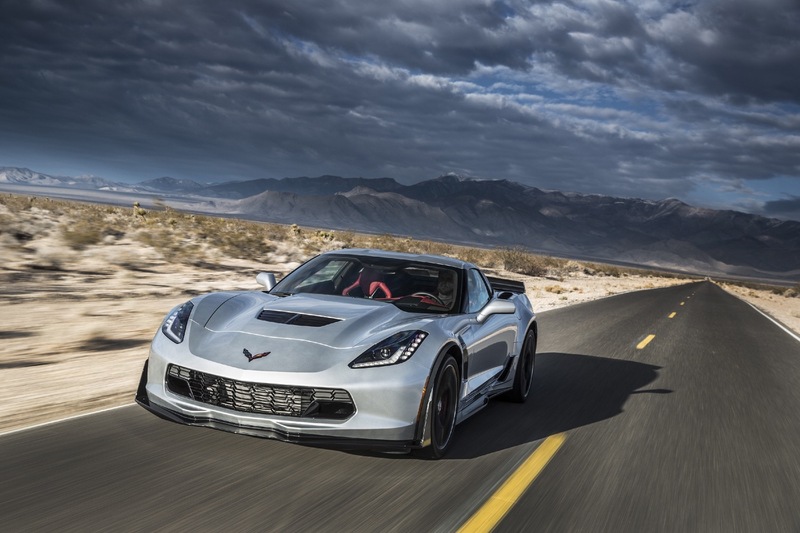 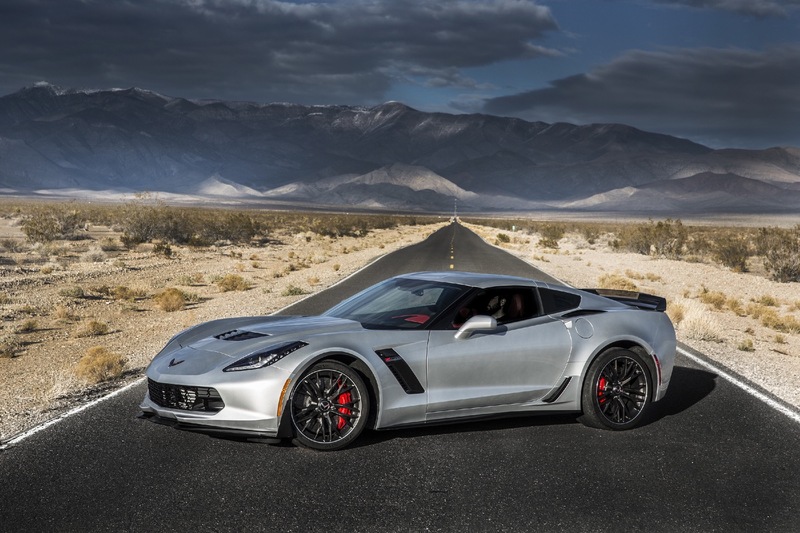 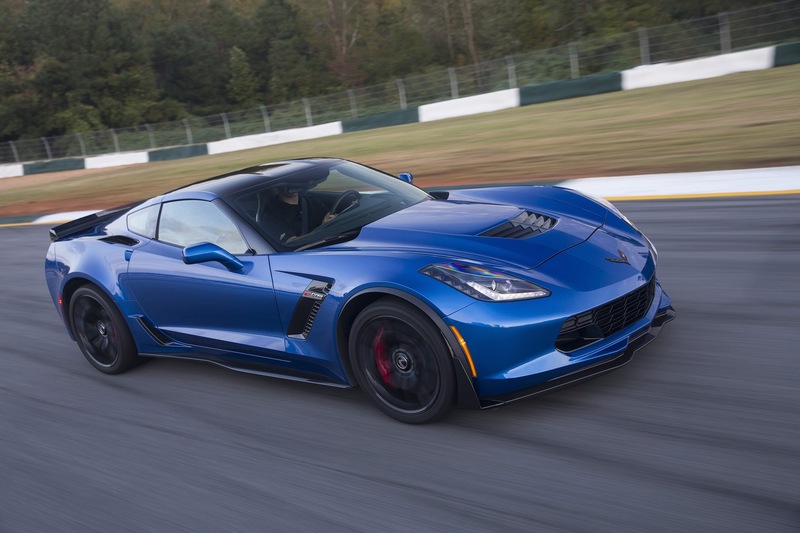 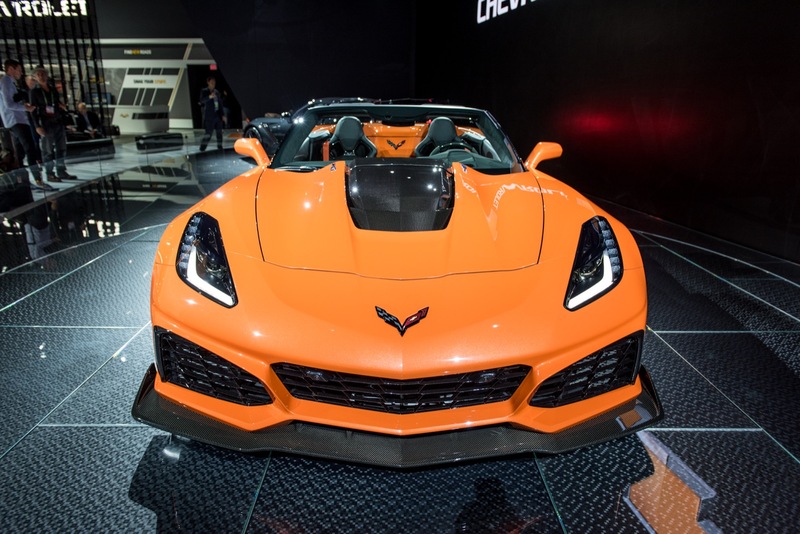 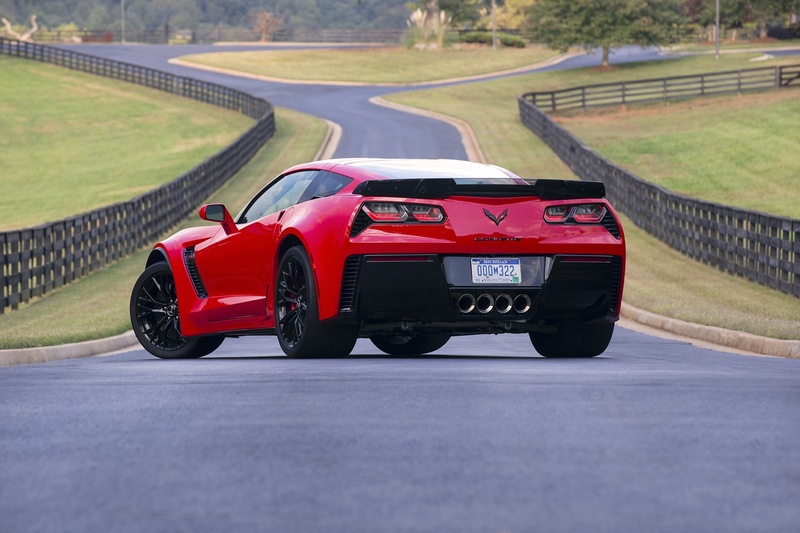 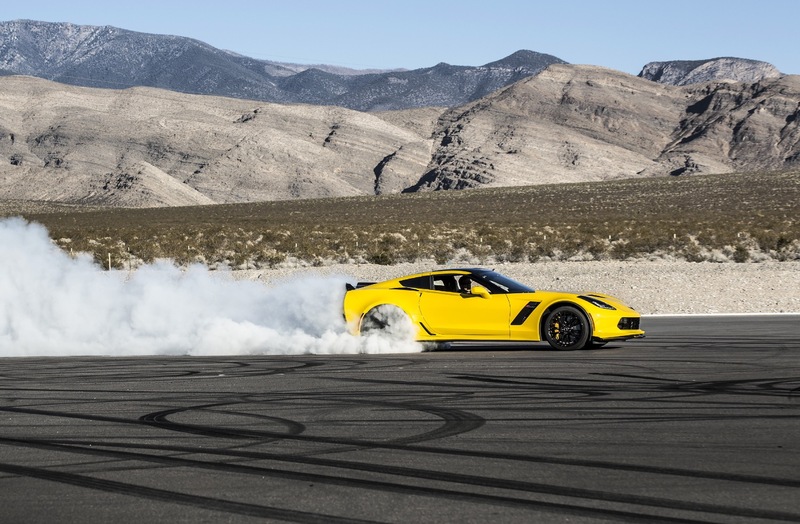 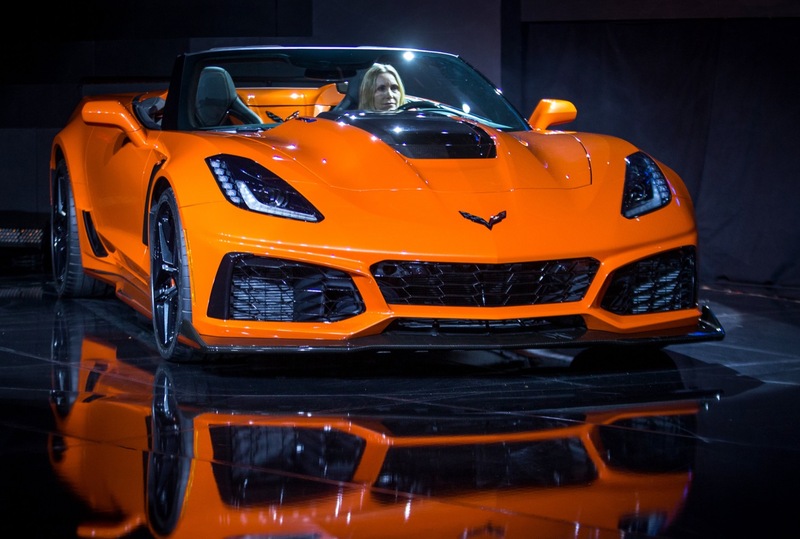 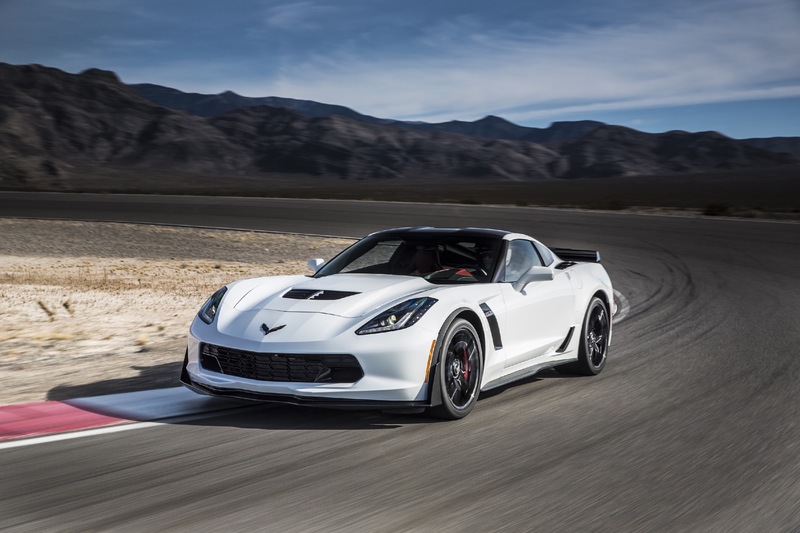 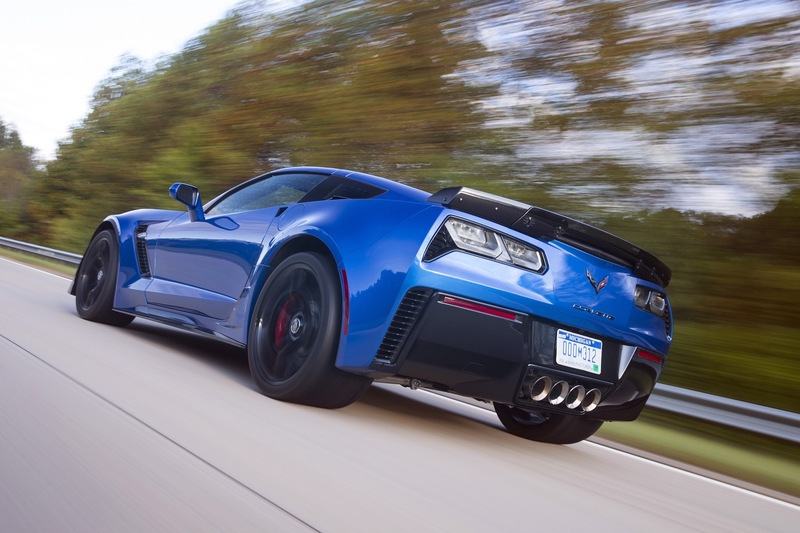 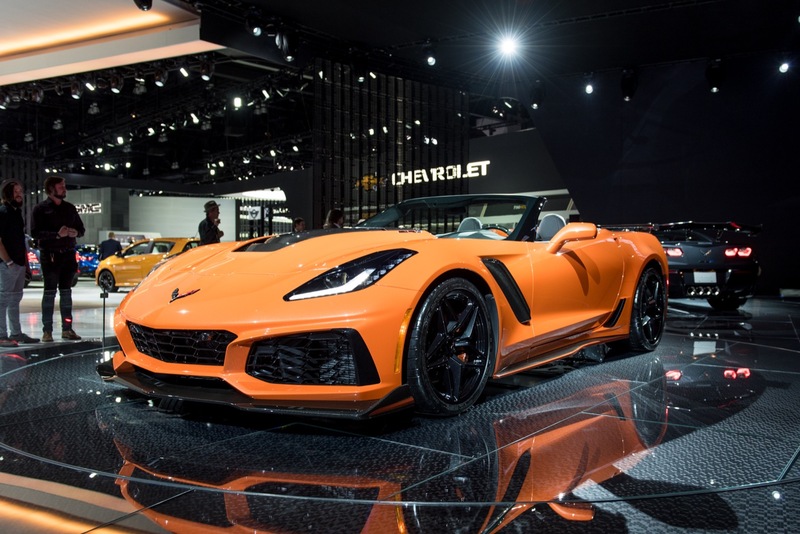 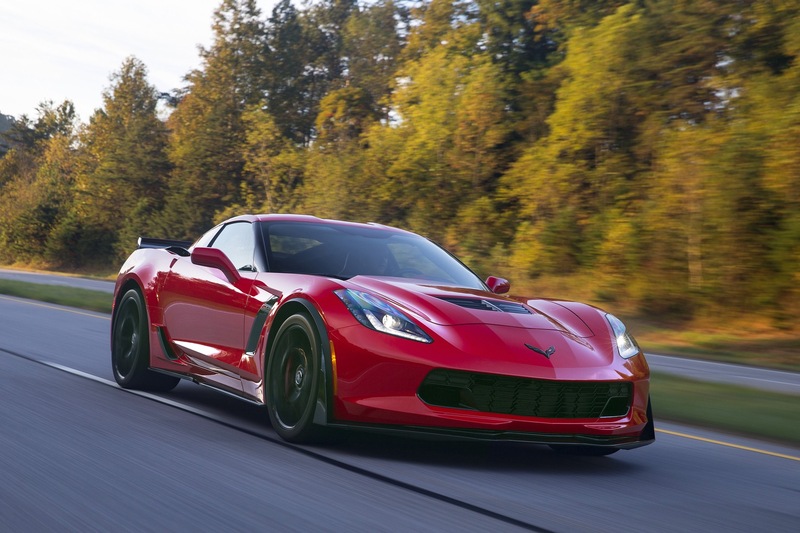 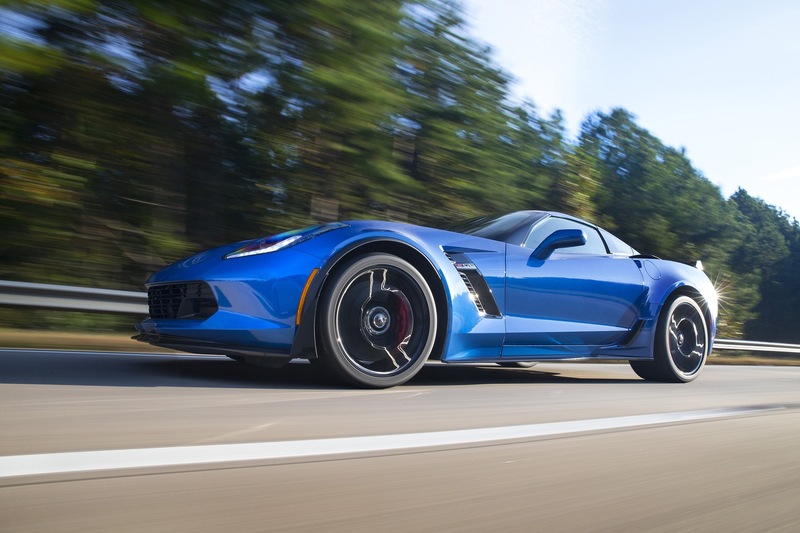 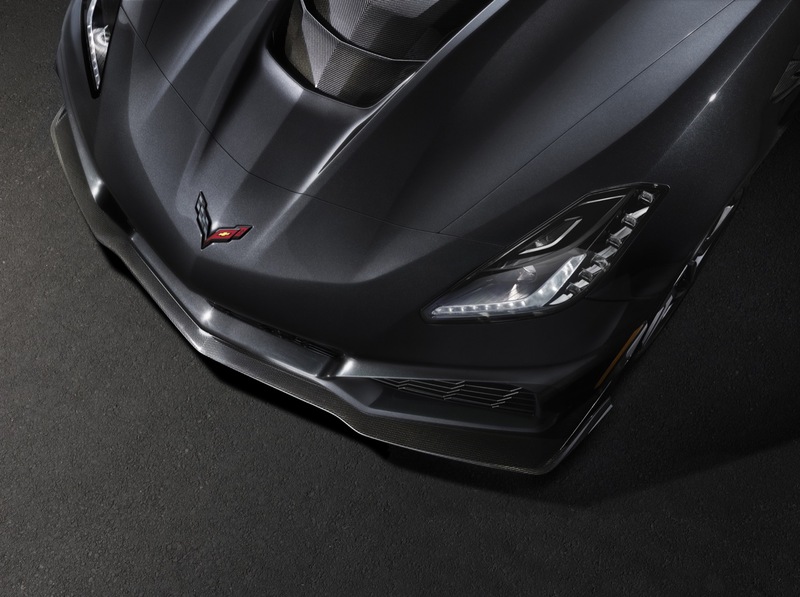 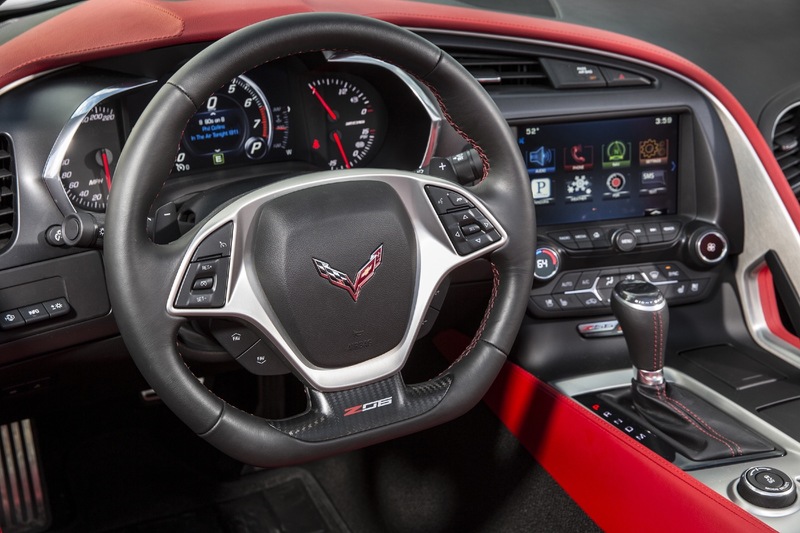 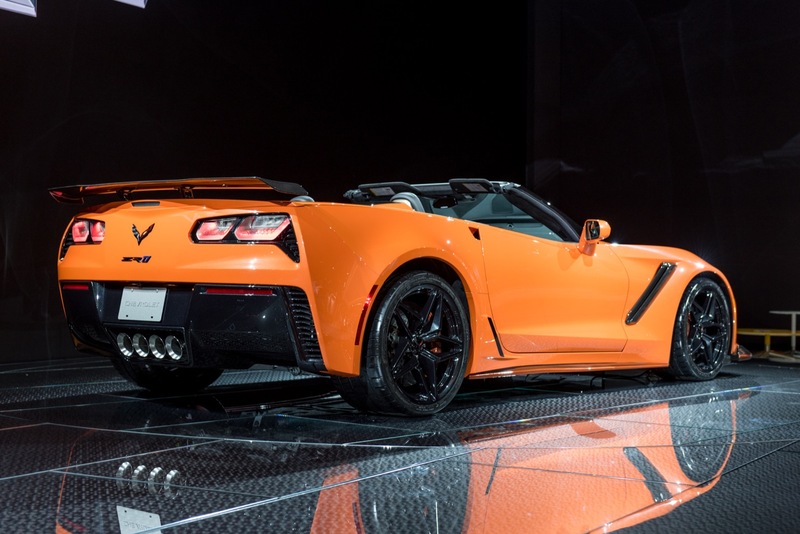 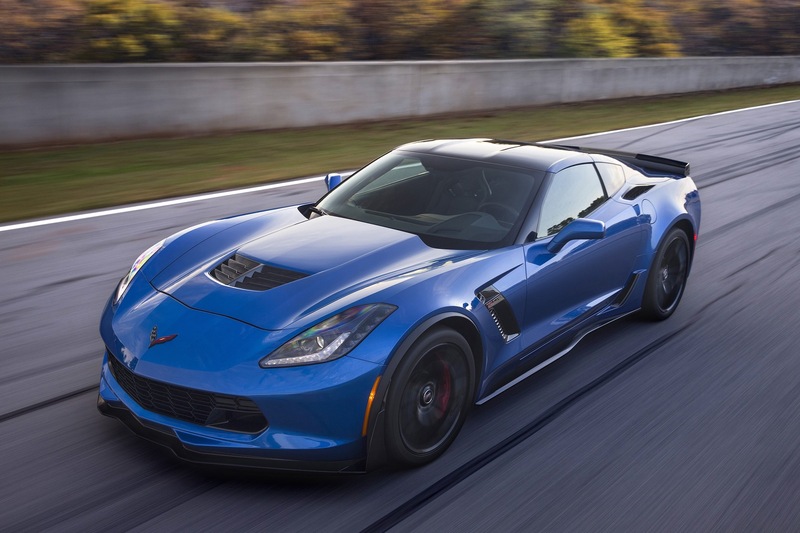 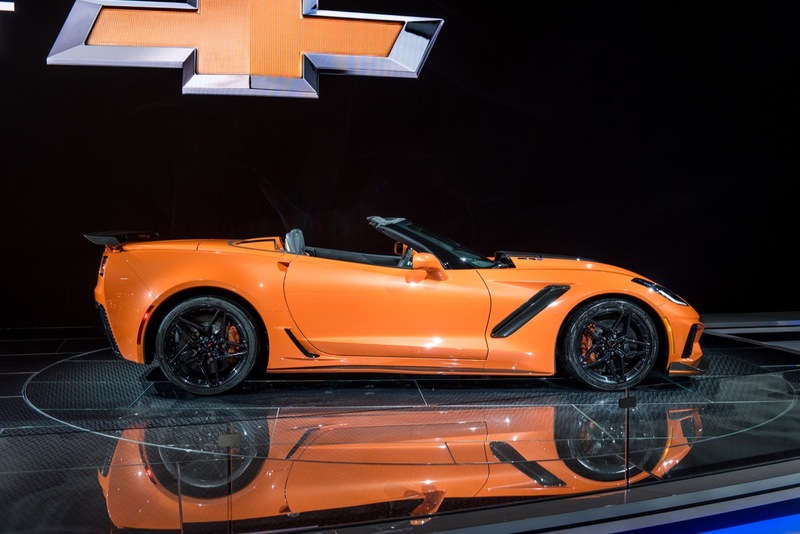 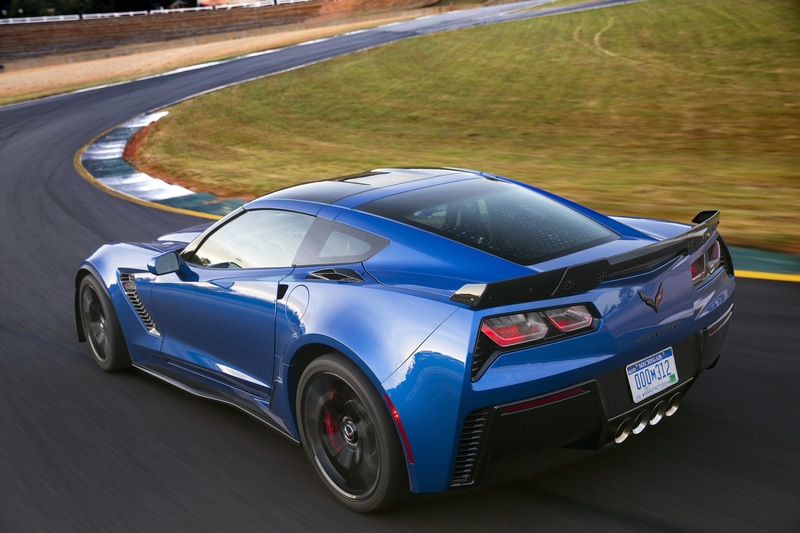 2019 Corvette prices increased an average of $1,055 compared to the 2018 Chevrolet Corvette, according to a pricing analysis performed by GM Authority. 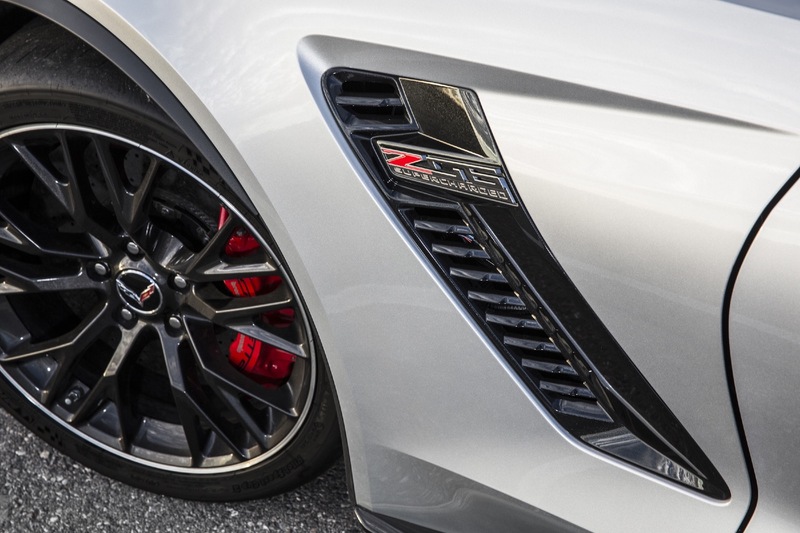 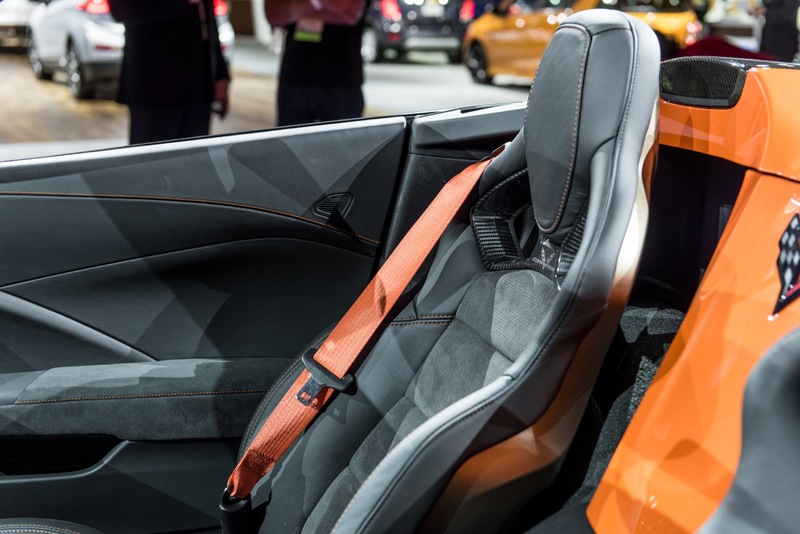 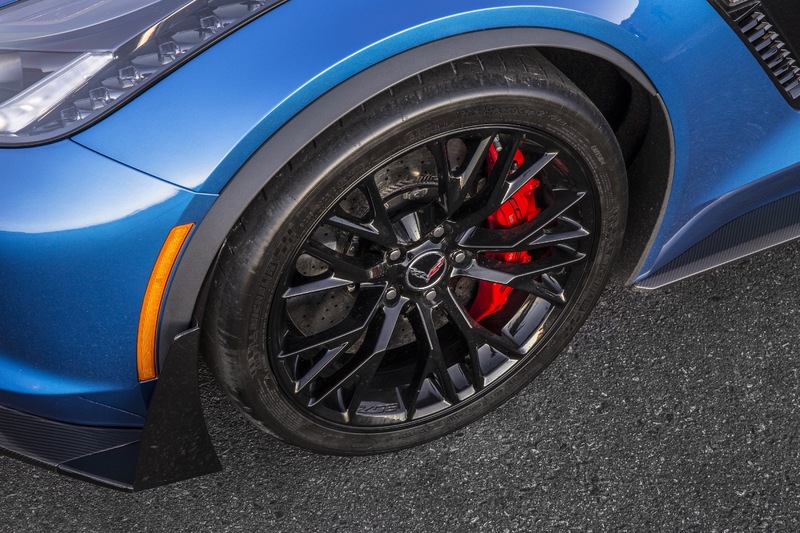 In fact, starting MSRPs rose for each trim level of the 2019 Corvette. 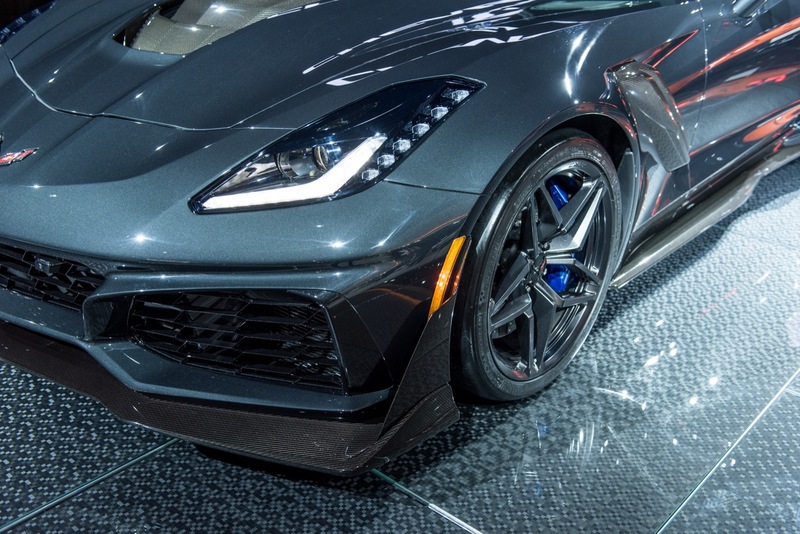 Not a single 2019 Corvette model saw its starting price decrease. 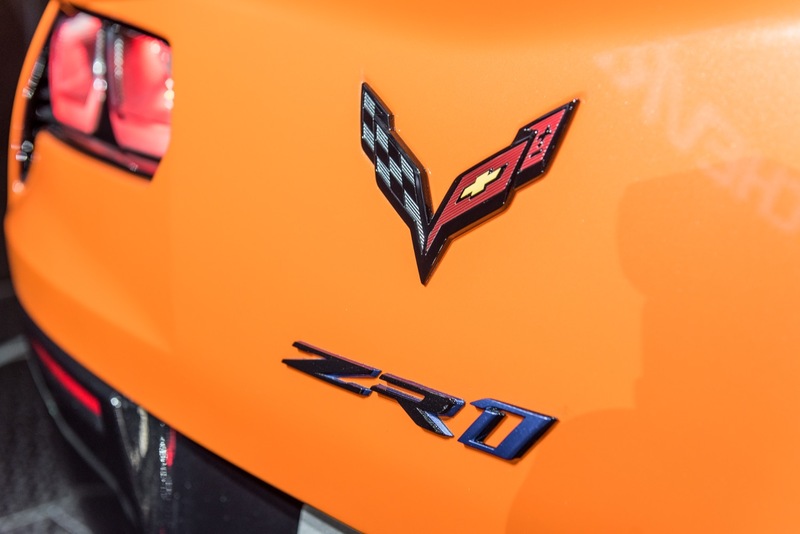 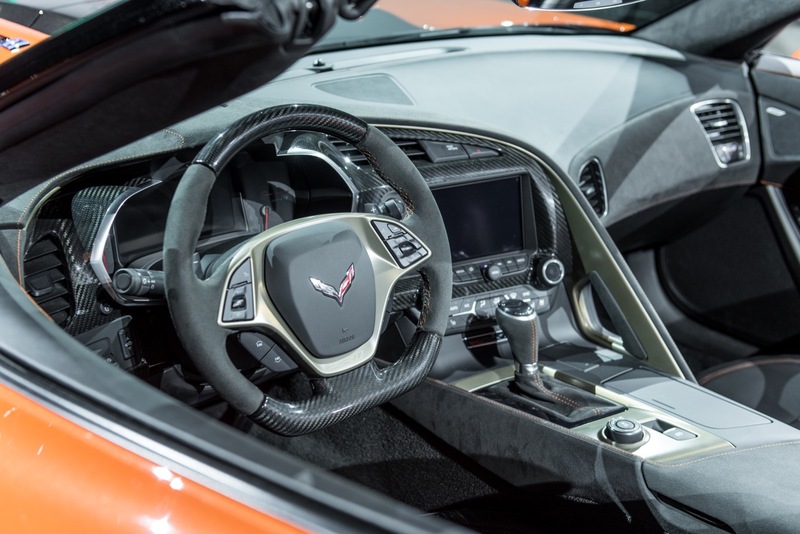 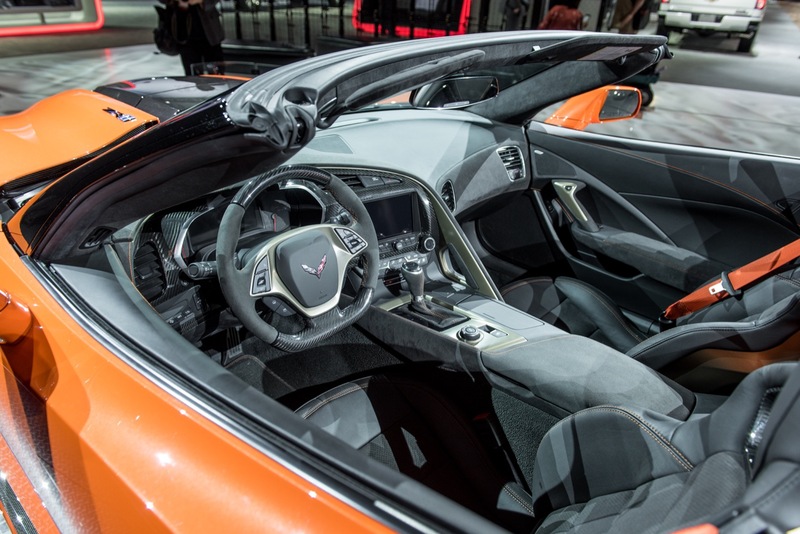 Chevy’s 2019 Corvette remains essentially unchanged from the outgoing model. 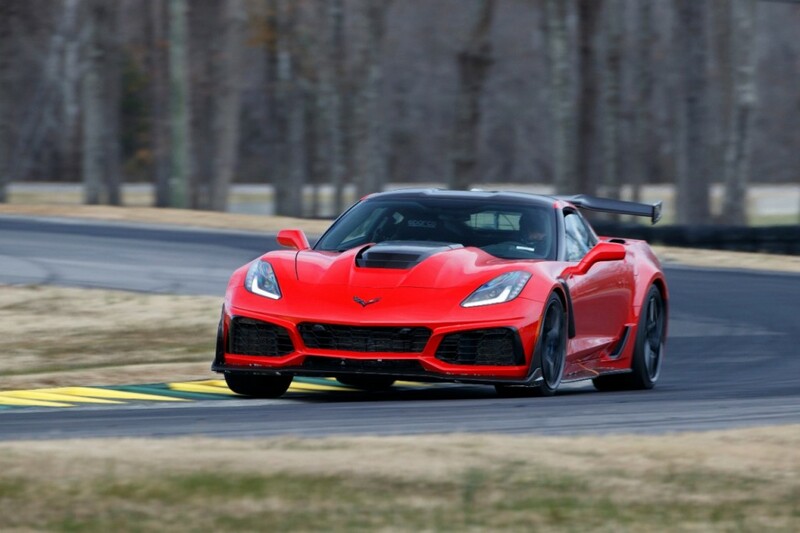 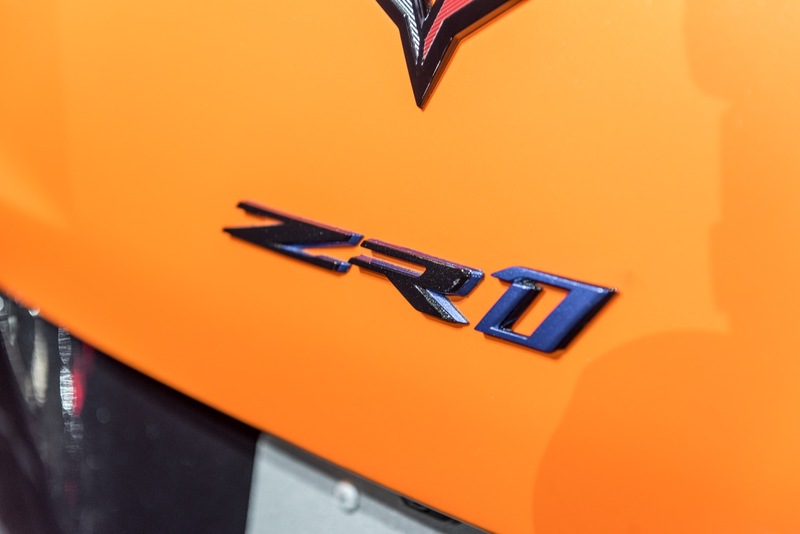 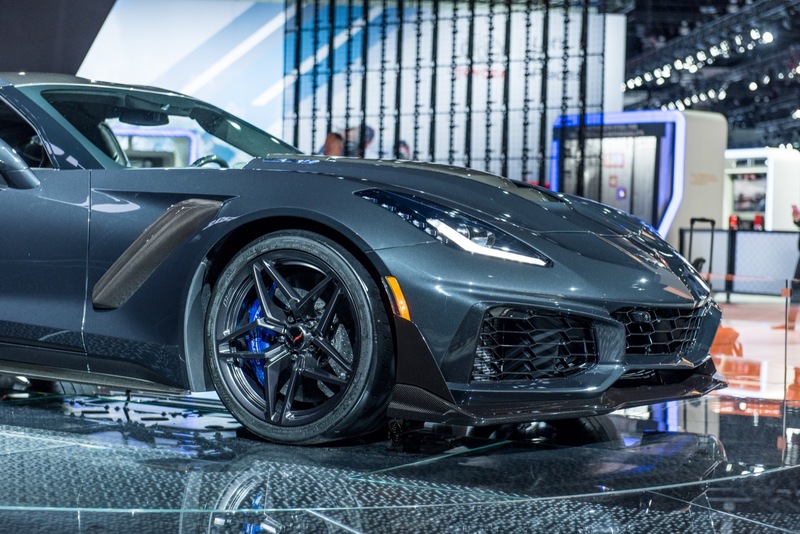 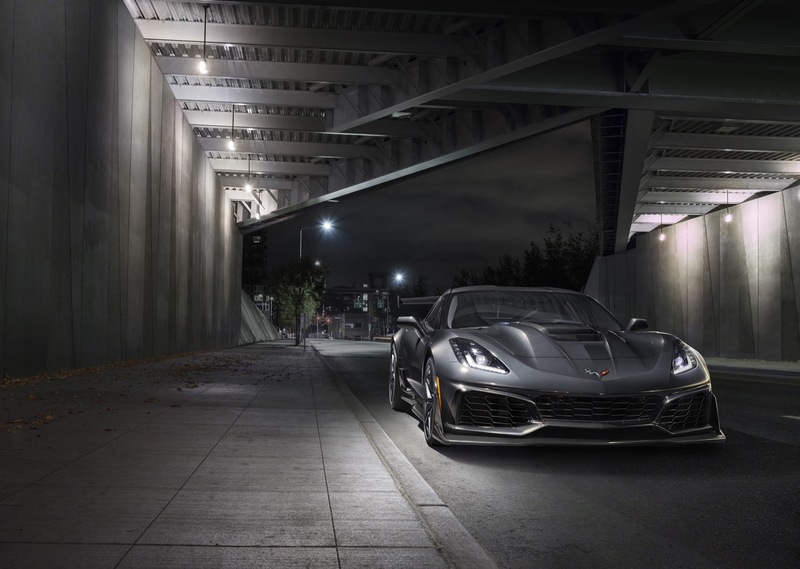 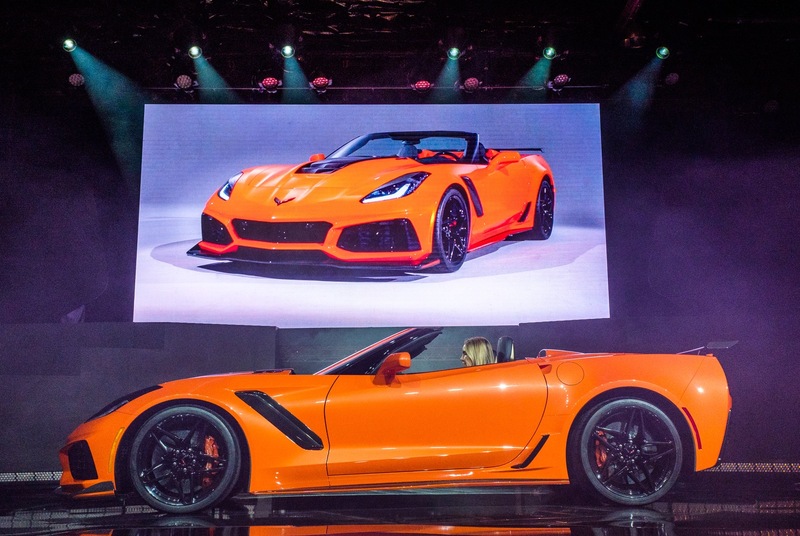 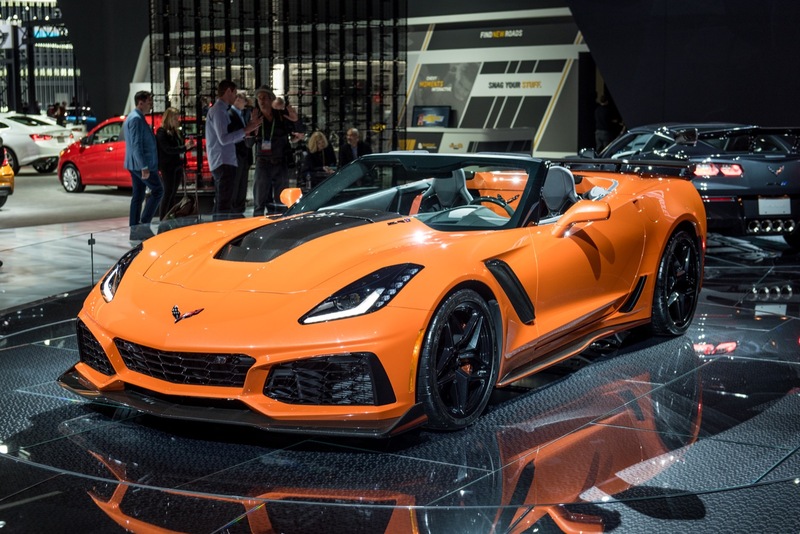 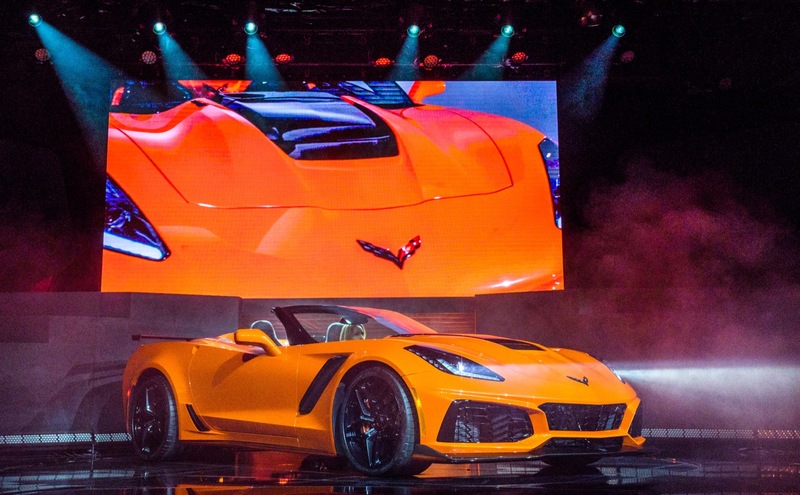 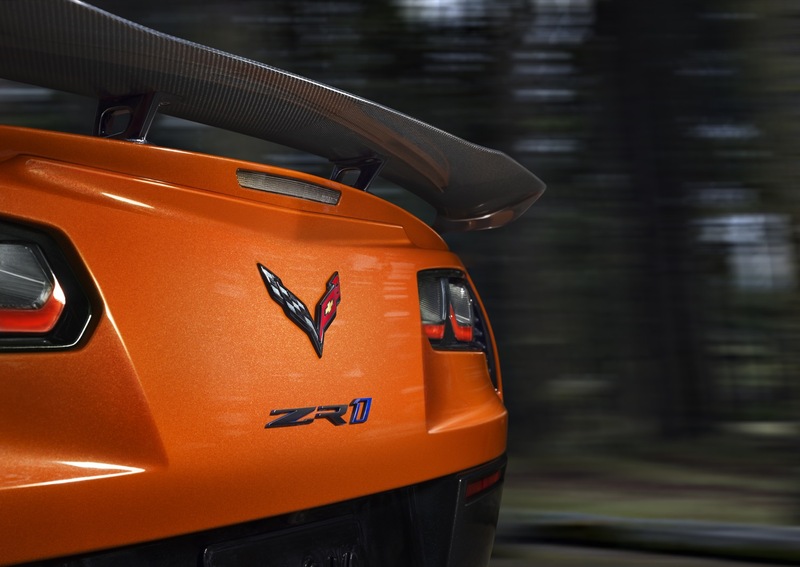 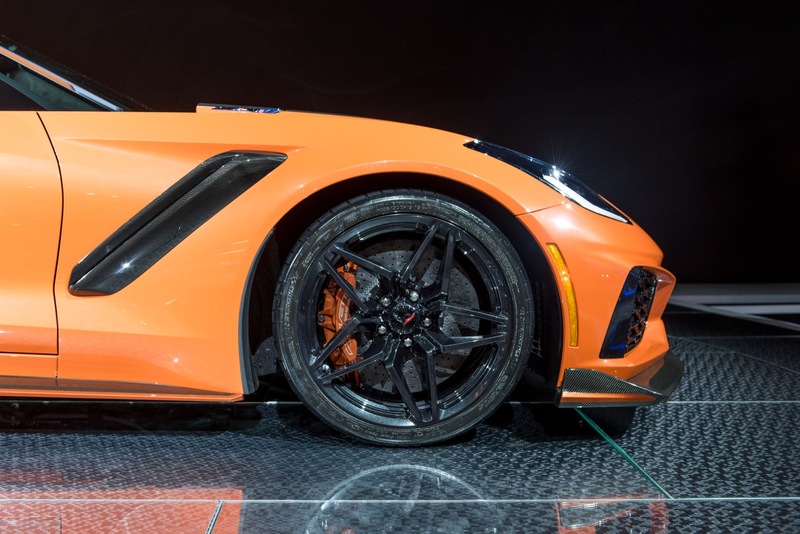 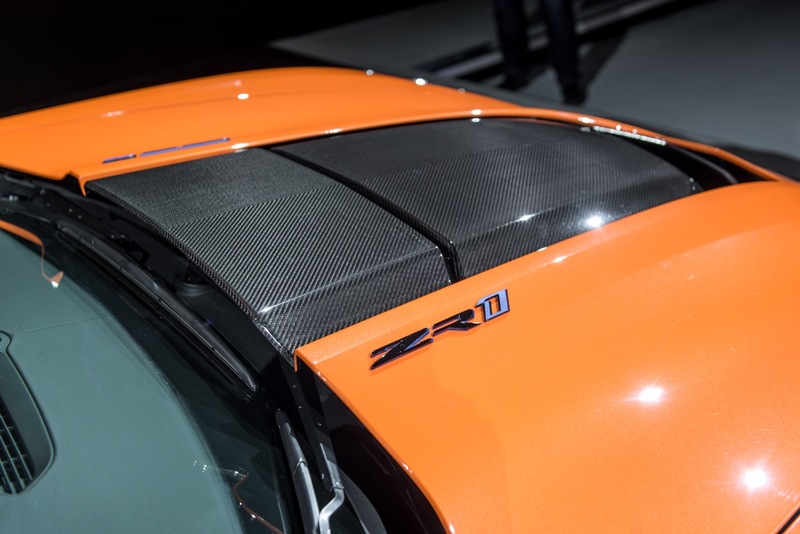 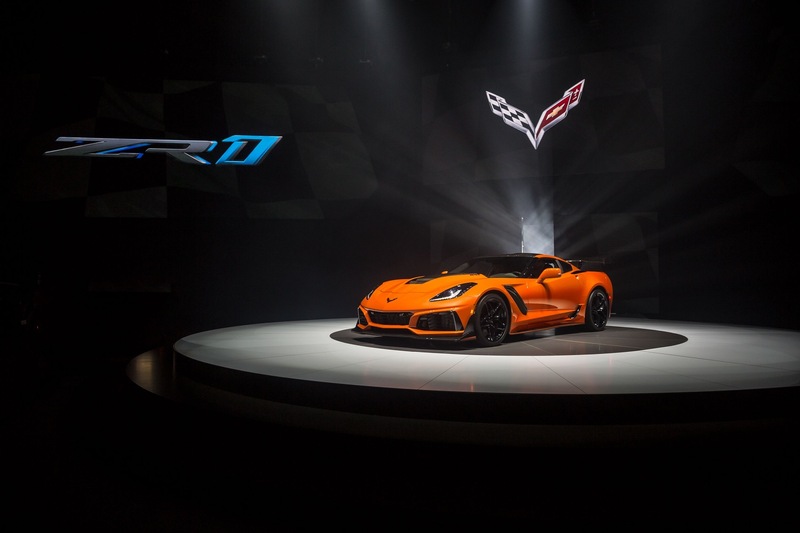 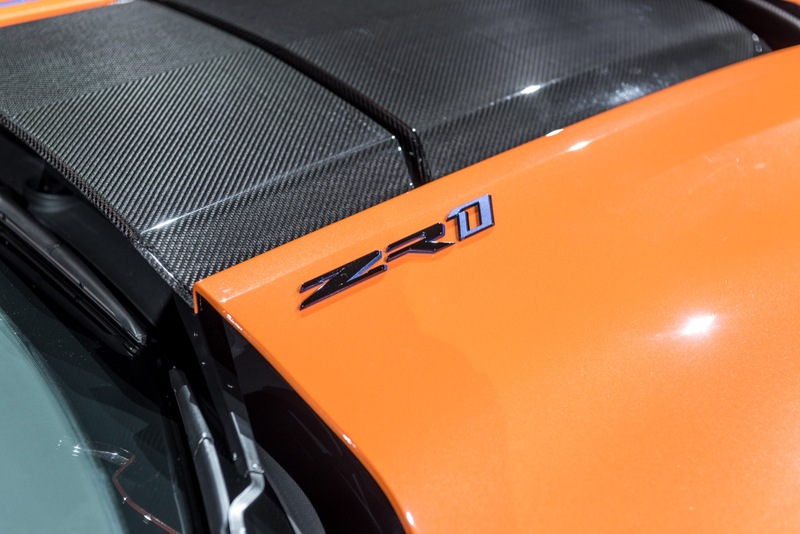 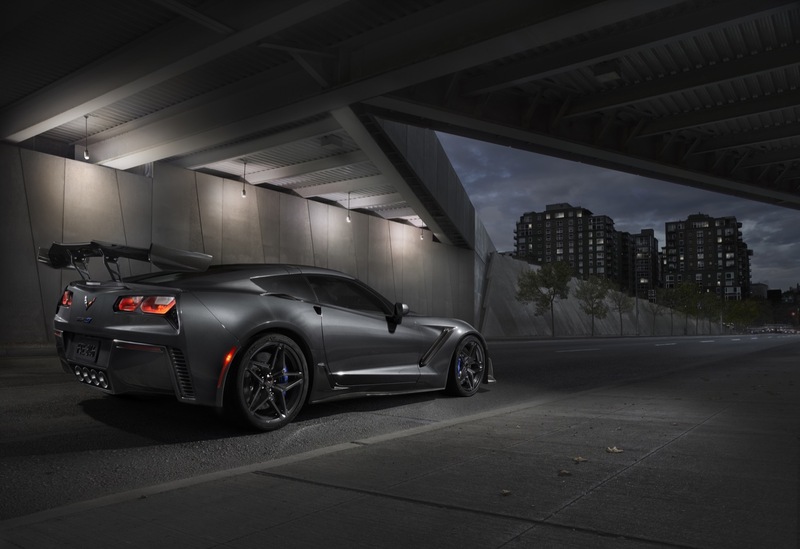 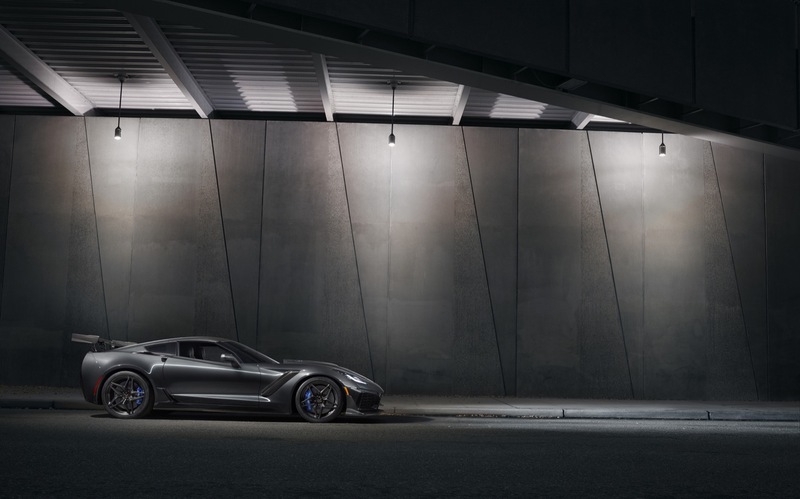 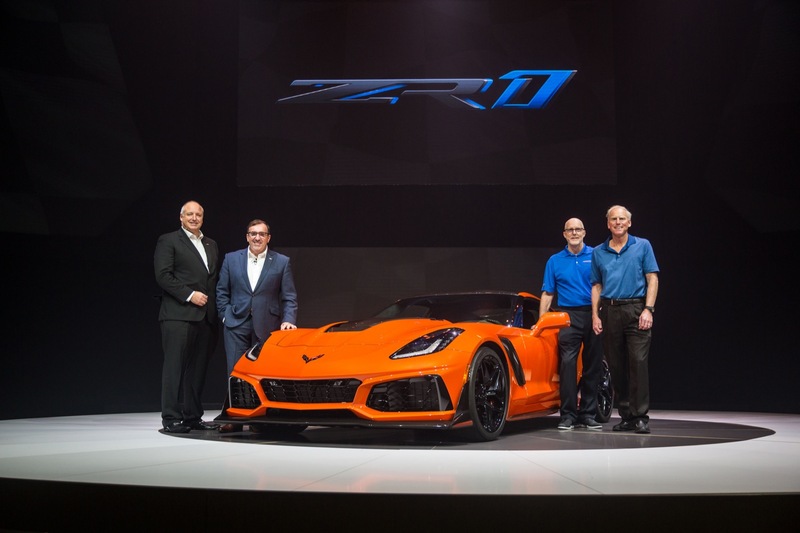 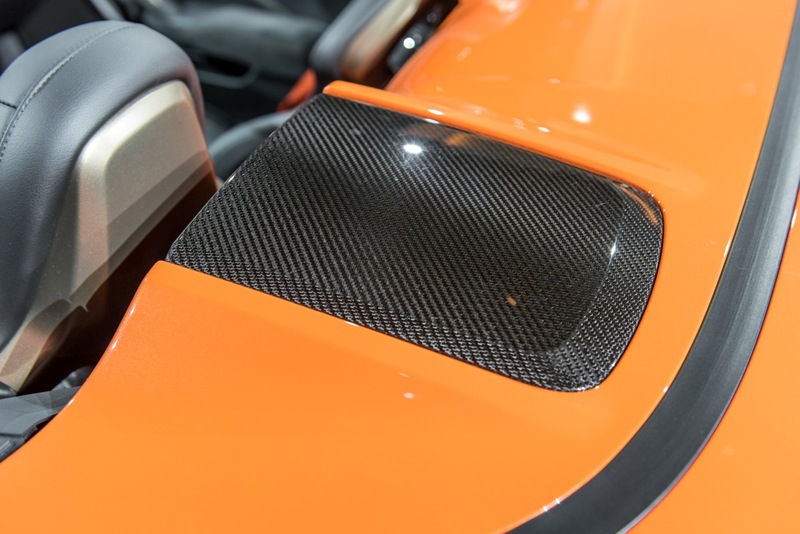 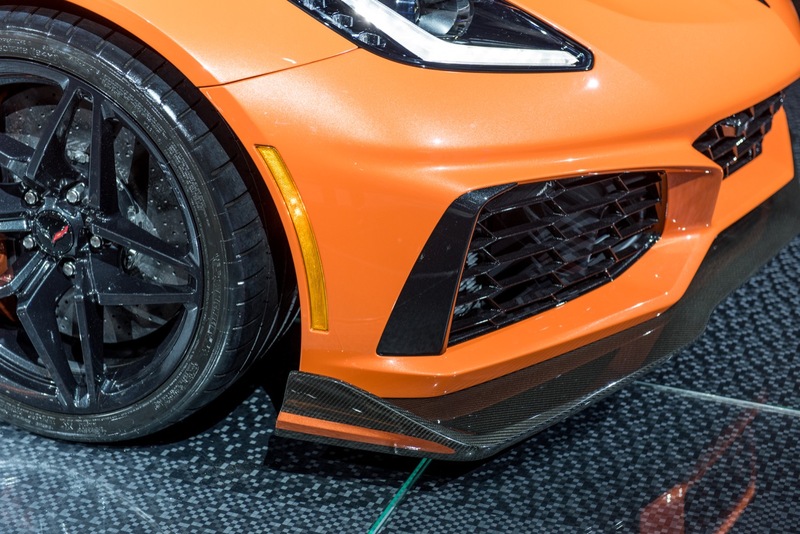 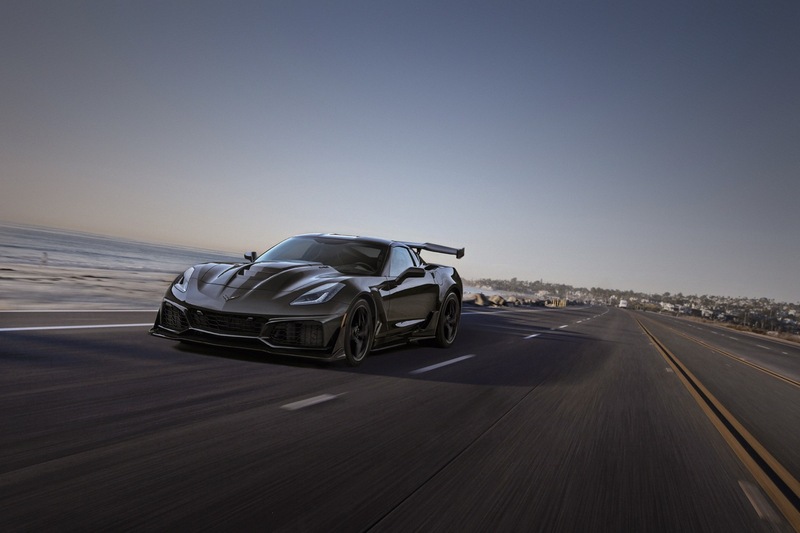 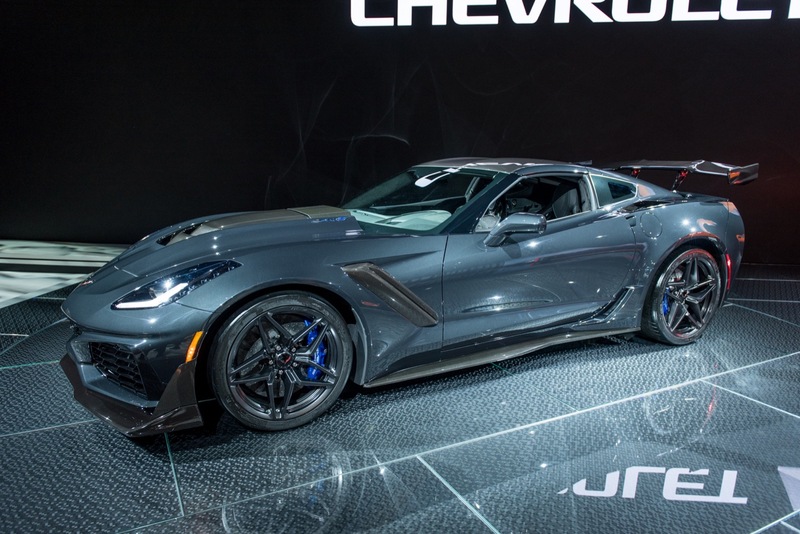 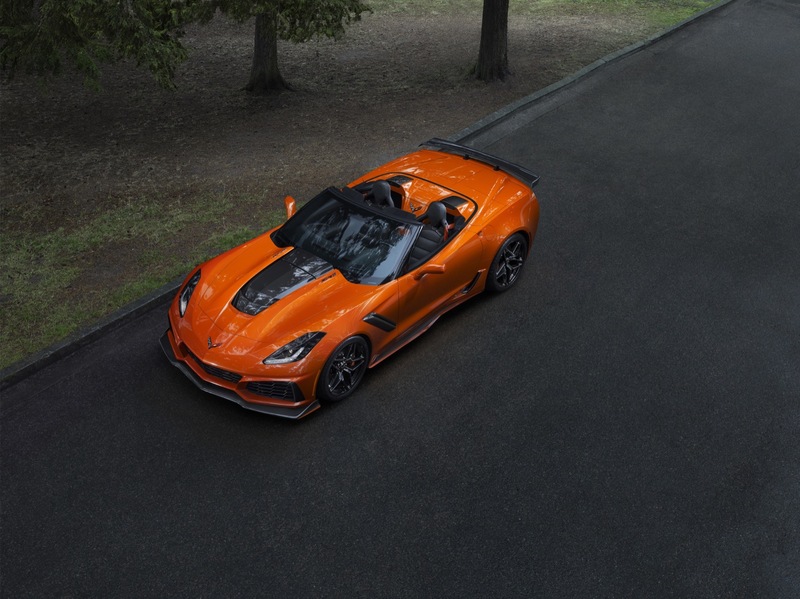 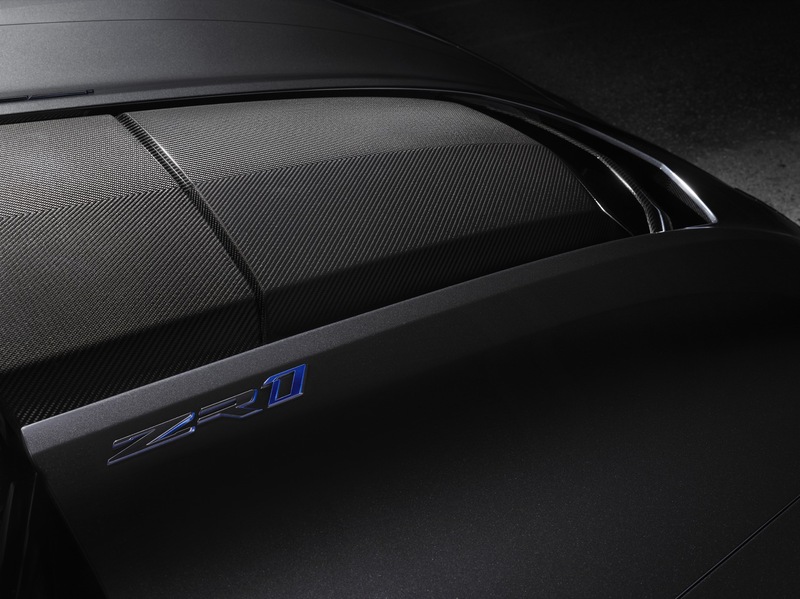 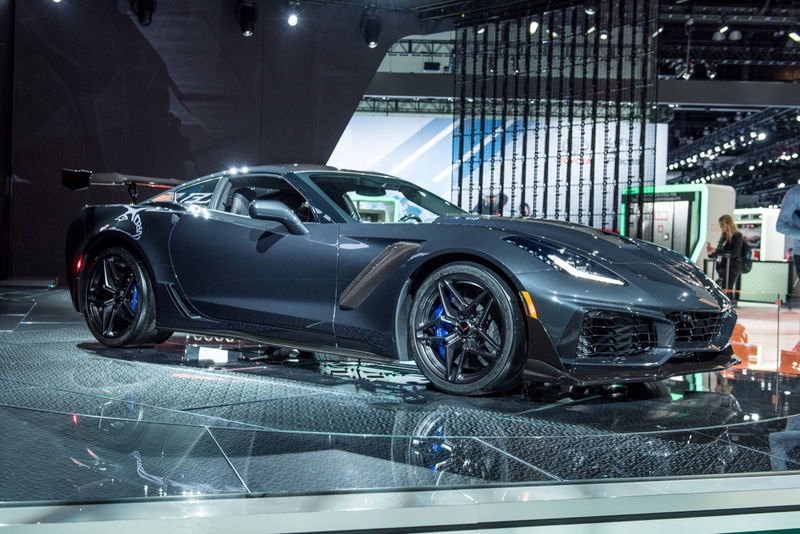 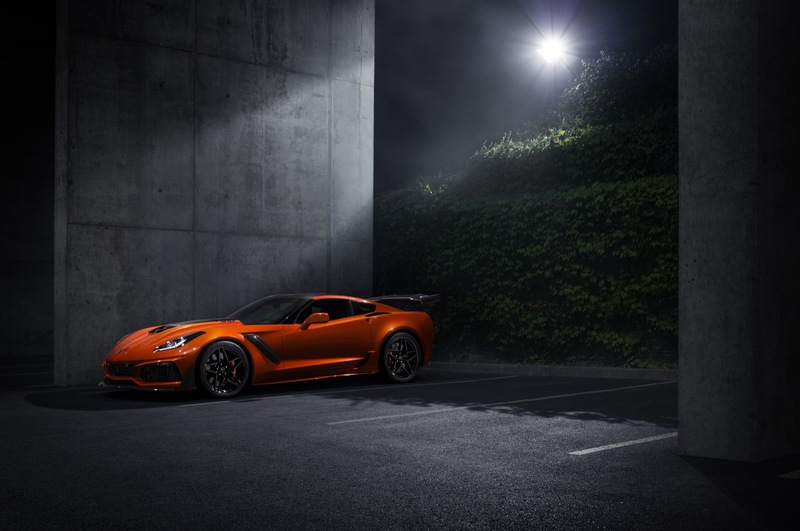 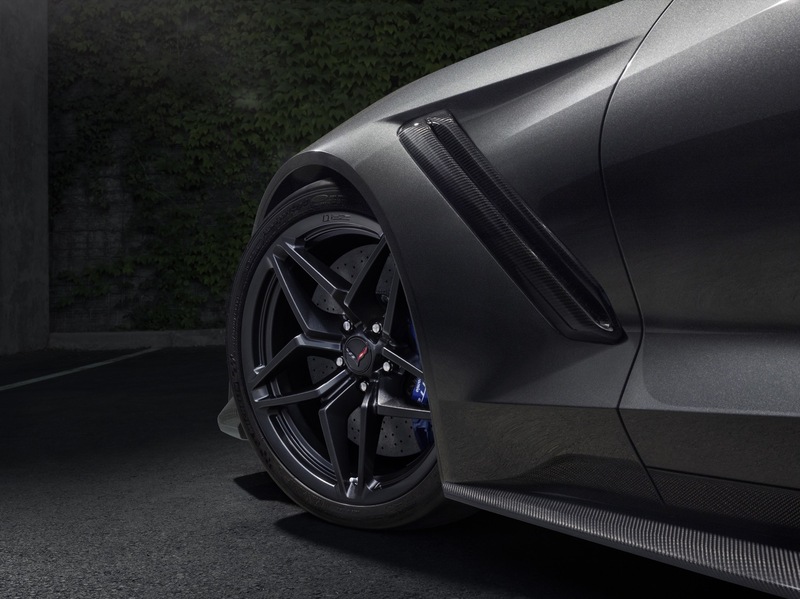 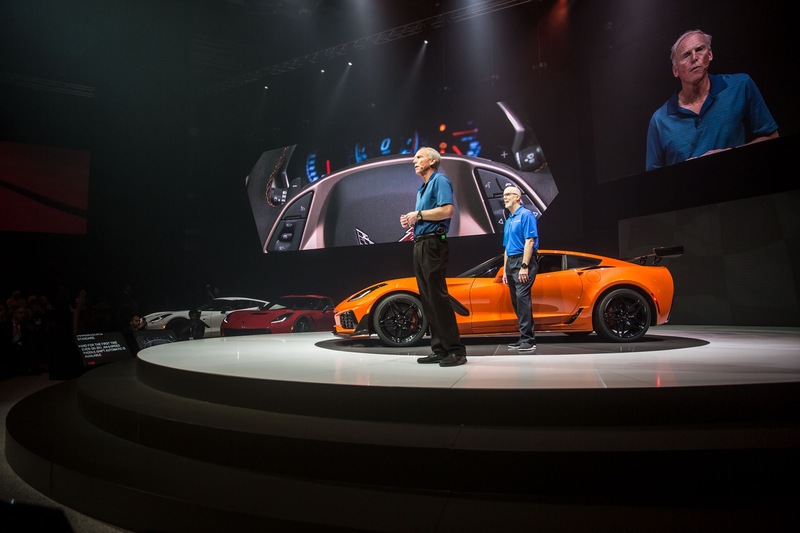 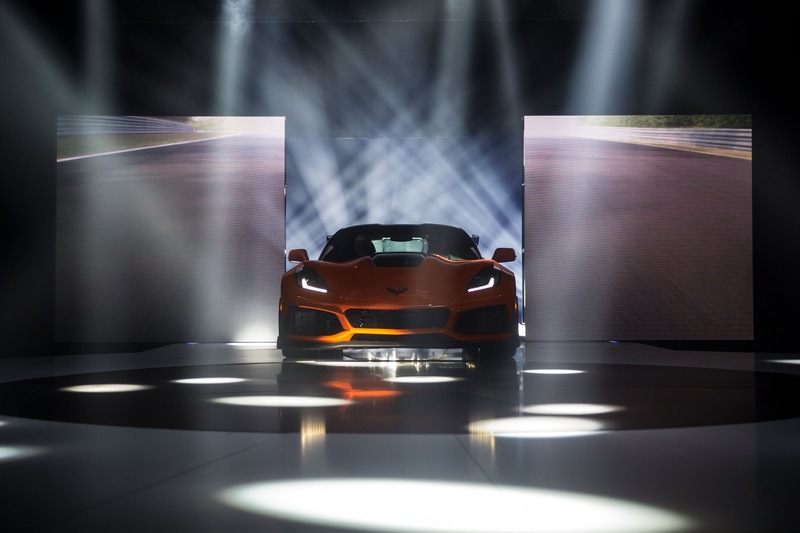 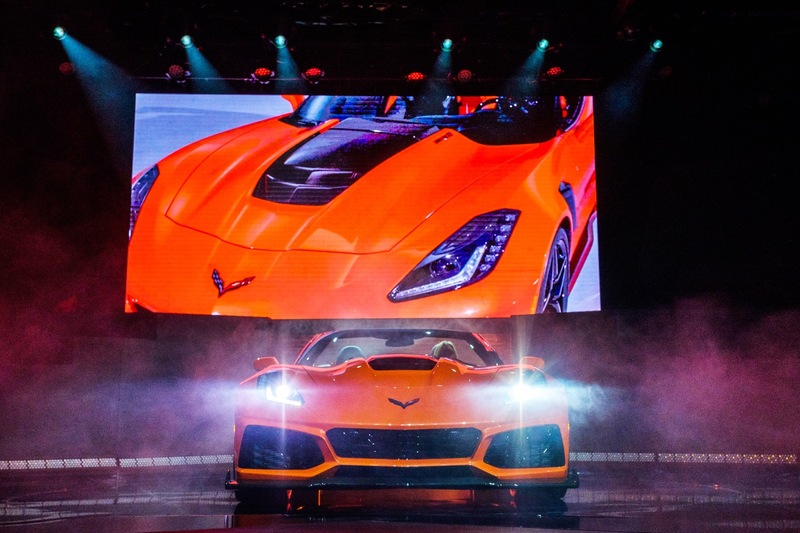 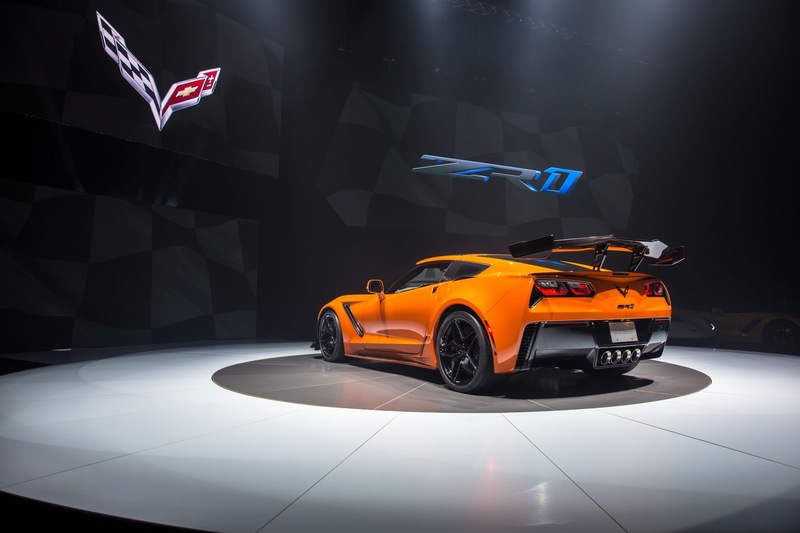 The biggest news for the 2019 model year is the introduction of the new range-topping Corvette ZR1 variant, representing the fastest and most powerful production Corvette ever. 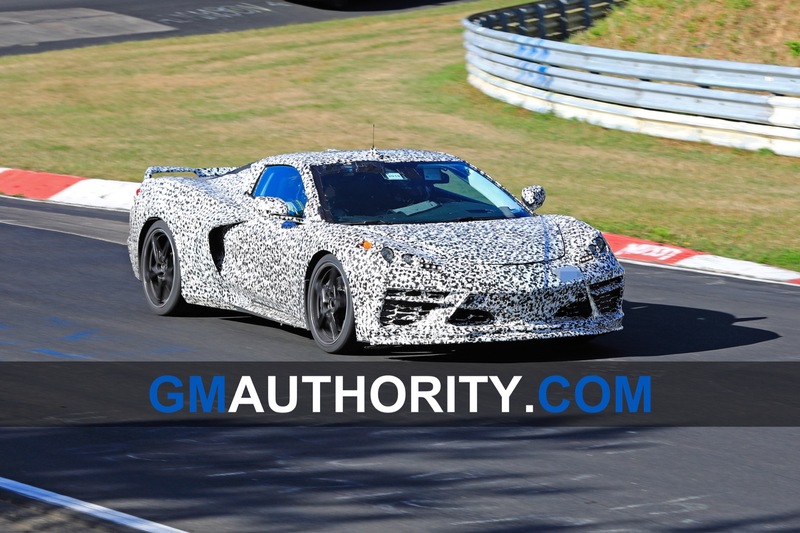 Meanwhile, the all-new, future Corvette is expected to arrive for the 2020 model year. 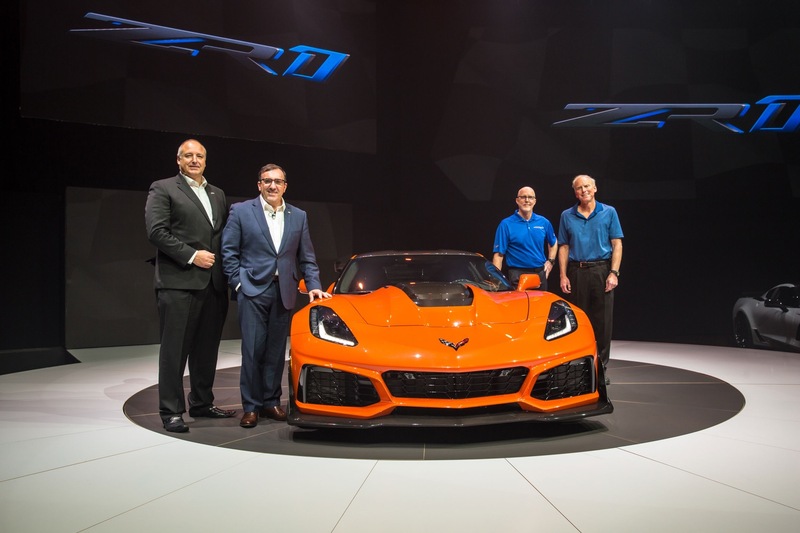 The model will be rear-mid-engined (see info on the mid-engine Corvette), a first during the Corvette’s five decades in production. 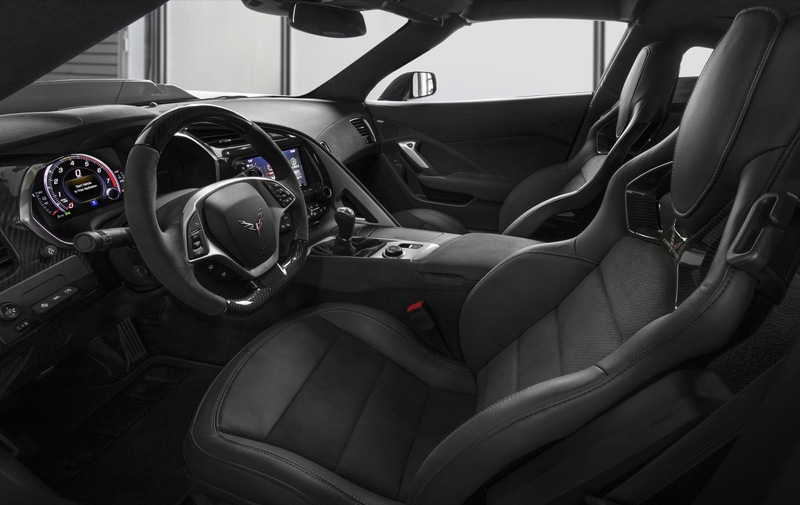 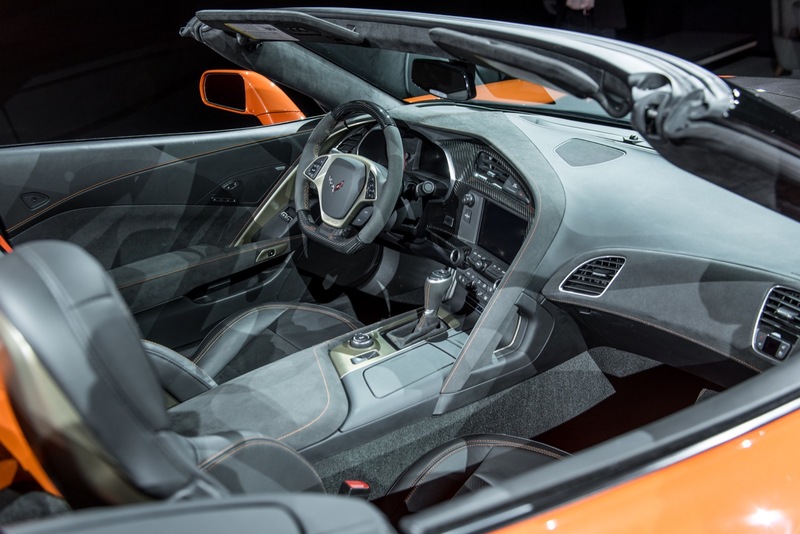 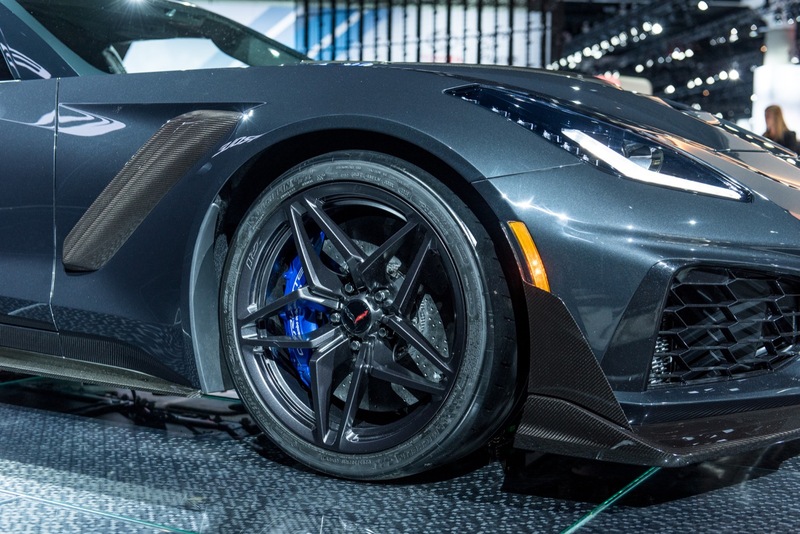 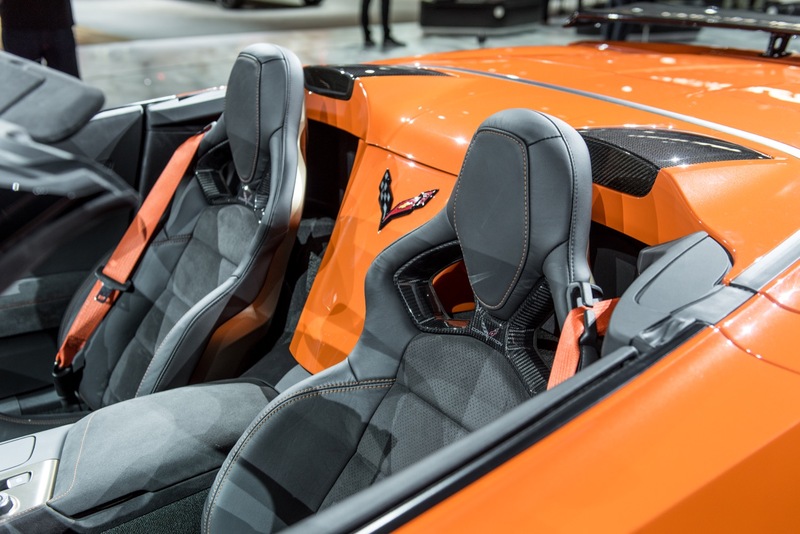 Despite the introduction of the Corvette C8, the current Corvette C7 is expected to remain in production for the next several years. 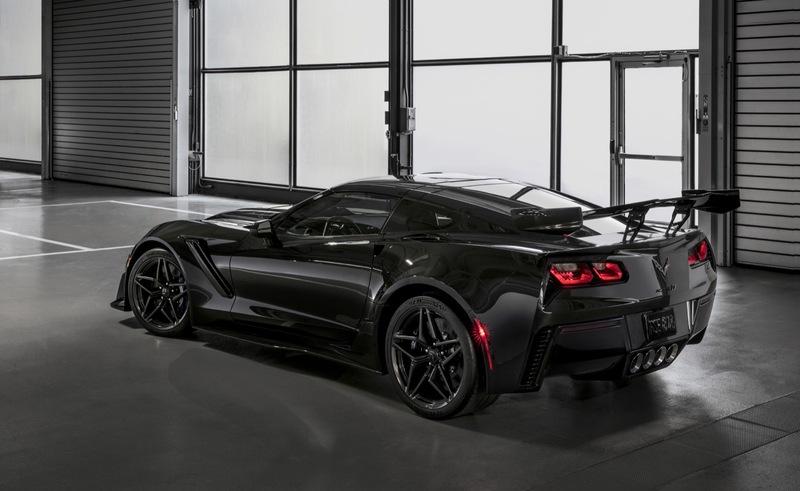 MSRP obtained from Chevrolet for the United States market. MSRP does not include $1,095 destination charge per vehicle.